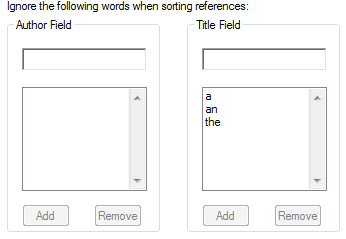 Find Full Text is important for everyone to set up. 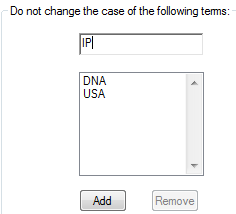 Change Case is important especially in fields that use acronyms or chemical formulas in titles. 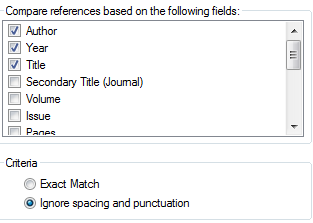 Other preferences are nice but often don't effect the functioning of EndNote. Click in all four of the options - Web of Knowledge Full Text Links, DOI (Digital Object Identifier), PubMed LinkOut (UI.S. National Library of Medicine), and Open URL. Authenticate with box is a bit more tricky. You can choose whether to display all the authors in the author field or just the first author. 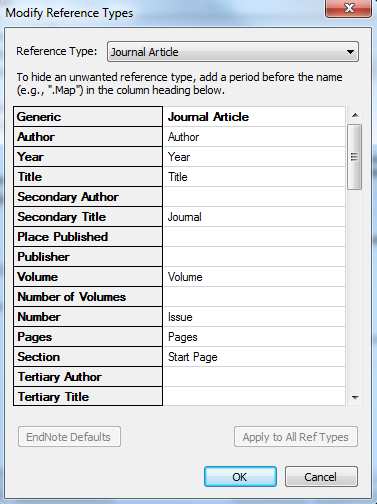 Choose the font EndNote will use to display the library and labels as well as any time a font is not defined elsewhere. 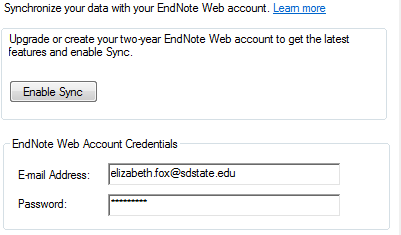 Choose the best location for you - default locations are not created when EndNote is installed. 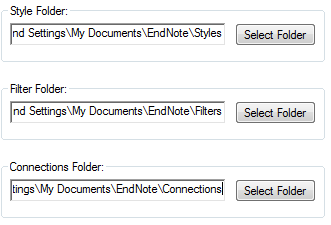 When you download a new style or other file from EndNote or another source, you will need to save the file in the location you chose. 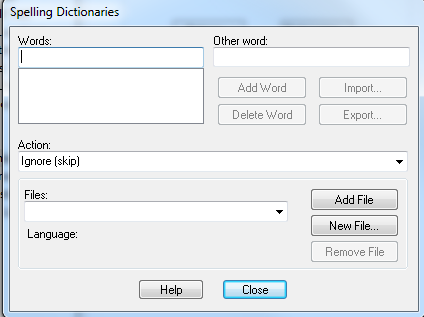 Opens a specific library every time EndNote is opened. This works best if the library is stored on the computer's hard drive or a cloud storage that is synced to the computer's hard drive. This does not work well if the library is stored on a flash drive or portable hard drive. If you have multiple libraries but you use one most of the time, this is a good option. You will be prompted to choose a library and can specify the location of the library. 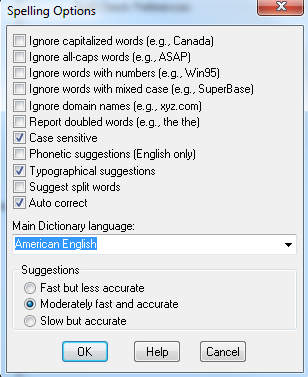 If you share a computer this works well. If you have your library on a portable drive this works well. 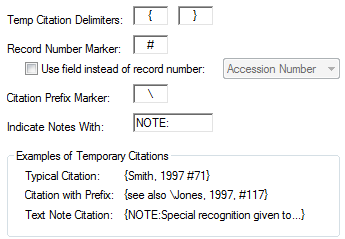 This opens EndNote and does not open or prompt for a library. You can open a library from the File menu later. What type of source is the most common one you add? What pieces of information do you need in your records? Once you have an account, enter the e-mail address and password for it. Choose when to sync them. ISI Base URL should not be changed. OpenURL Arguments - the default argument can be used as a model for the syntax of your own if you want to edit the argument.